I want to do this week’s news post a little differently, mainly when we get to talking about Call of Duty. But first, there are a couple other stories worth hitting. 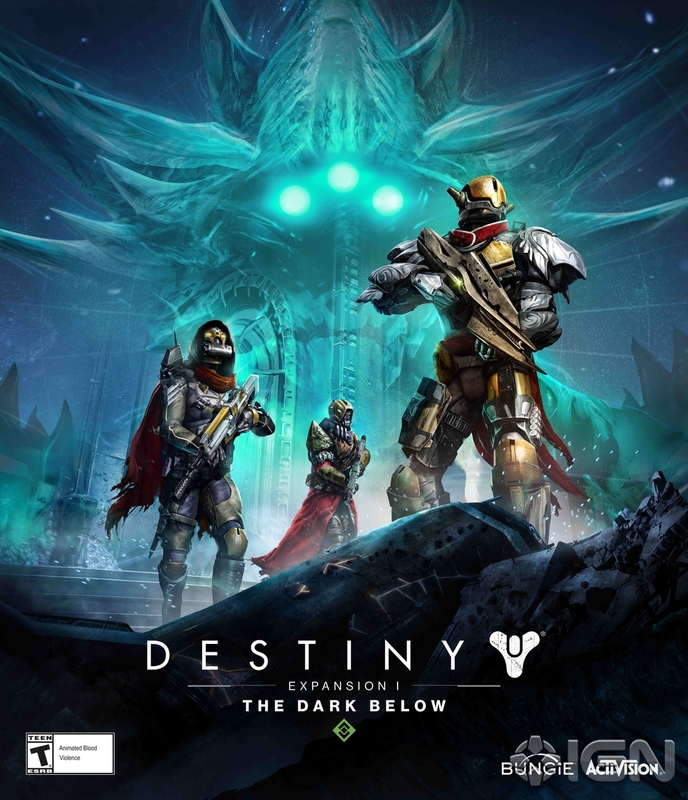 Bungie this week formally announced the first DLC for Destiny, The Dark Below. It’ll be coming out on December 9, for all the platforms. The expansion will contain a few new Story missions, given to players by a new character at the Tower; a new Raid on the Moon called Crota’s End; new weapons, gear and armor; two strikes (sort of); and the Light level cap is raised to level 32. I qualify the strikes because one of the strikes will only be available on the Sony platforms – Xbox players will only have access to one new strike. 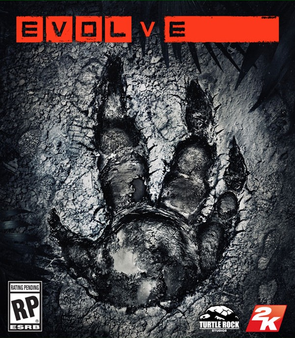 I talked a bit about my initial impressions of the Evolve Big Alpha that started for Xbox One yesterday, but the full load opens up today, with PC and PlayStation players able to join in the hunt today. The Big Alpha shows off a good chunk of what we can expect in the full game, with a big exception being an upcoming, yet to be announced third Monster. If you’ve gotten a code, you really should get the Alpha downloaded and get playing, it’s a really fun experience. As they do every year, Activision released the Live Action trailer for Call of Duty: Advanced Warfare in advance of the Monday/Tuesday launch. 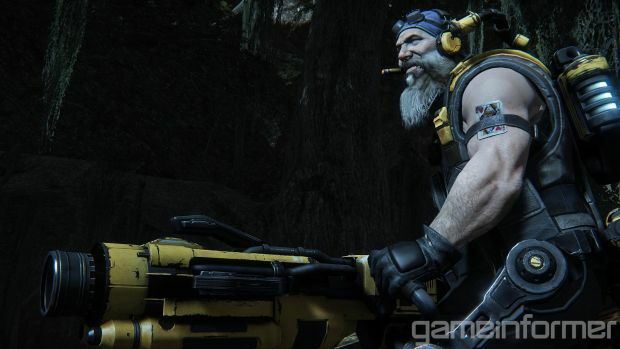 While that alone isn’t really anything out of the ordinary, I do want to touch on an article I saw from Joystiq this week talking about the franchise’s sales numbers. The article predicts that the decline in sales numbers will continue in the future. To me, this seems like crying wolf a bit. Sure sales numbers have gone down a bit, but when you have multiple games that broke all time sales records, you’ve got to put any decline in that context. Sales for Ghosts were down from Black Ops II, but that’s really not a huge surprise – not only was Black Ops II, at the time, the largest entertainment opening ever (until GTAV), but Ghosts also had to deal with the launch of the new consoles, splitting the market up. I’m not going to predict that Advanced Warfare will get back on to Black Ops II numbers, mainly because the shooter market is stacked this year, but I think it will do better than Ghosts did. And as for the future of the series, I think that next year, whatever Treyarch brings us, whether it’s Black Ops III, or some new sub-franchise; that sales will be strong, as the current-gen install base grows, and the market isn’t quite as crowded.